The so-called “adopted son” of John Gotti, the late Gambino crime boss, is taking credit for the FBI raiding the Florida home of a former deputy sheriff on Monday. Lewis Kasman, 59, told The Daily News that he prompted the raid by secretly recording the ex-deputy, Mark Dougan, for the FBI. 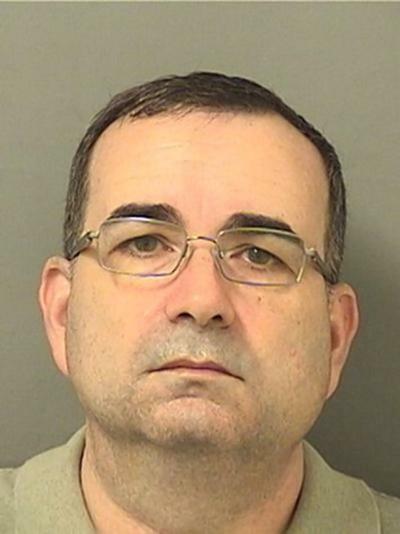 “I did it because it was the right thing to do,” Kasman said, claiming he feared Dougan was planning to harm the current sheriff and deputy sheriff of Palm Beach. Doug said the law enforcement was pursuing him because someone had hacked the personal information of sheriff’s officials and dumped it on a website that he previously owned. Posted: 3/15/16 at 9:54 AM under News Story.